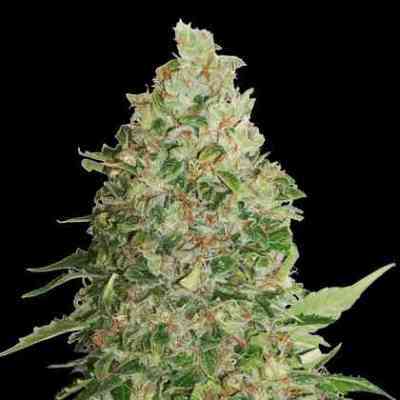 Big Bud is one of the heaviest yielders in the Seed Stocker collection. 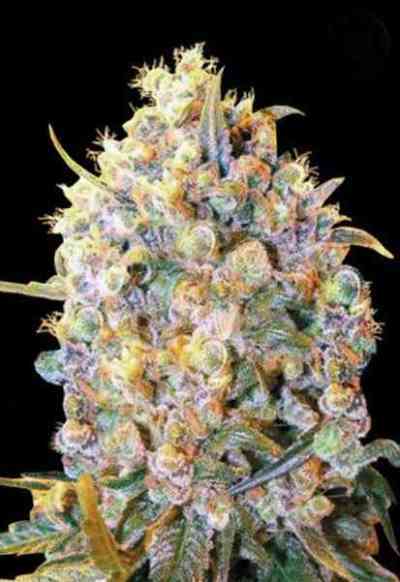 This productive and potent variety was bred specifically for the XL blooms with consistently high THC levels. The Big Bud genetics are an established genetic line, meaning consistent growth from crop to crop. Due to the size of the buds and risk of mold, this variety does best in grow rooms where humidity does not get too high. Lab testing has shown Seed Stockers Big Bud has 22%+ THC levels - achieving XL harvests does not mean compromising the quality levels. Recommended, especially for the more experienced grower that can push genetics to their limit.